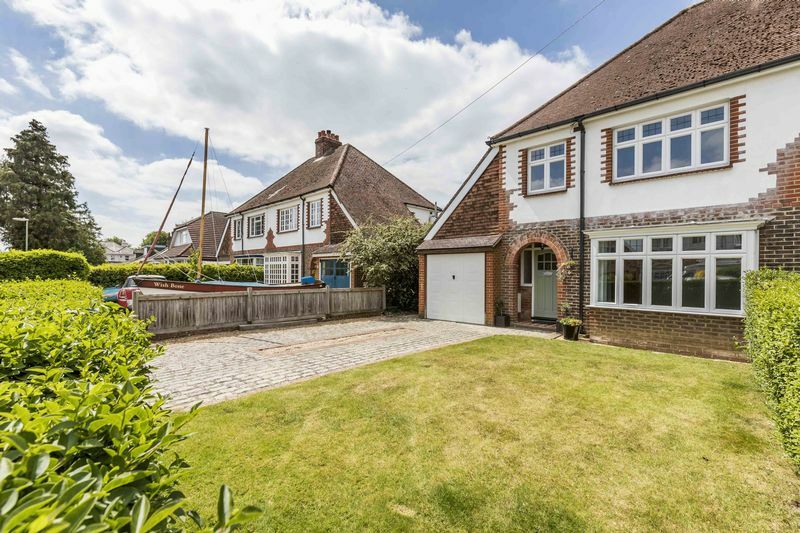 Located in this highly sought after location within south-west Emsworth, Treagust & Co are delighted to offer the extremely rare opportunity to acquire this immaculately presented 1930s home just a short stroll from the harbour foreshore. 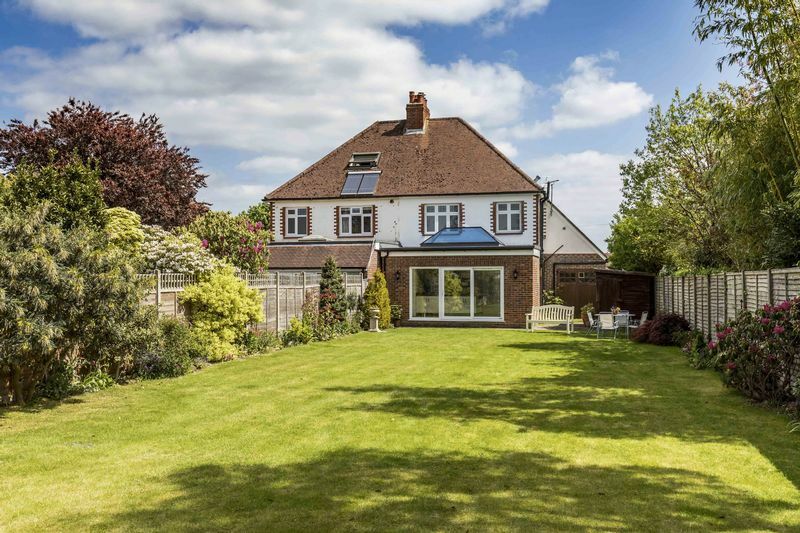 Available with no forward chain, this attractively styled home enjoys a pleasant east west aspect and has been thoughtfully refurbished, without comprise, to a particularly high standard with a notable feature being the stunning open-plan kitchen/breakfast room. 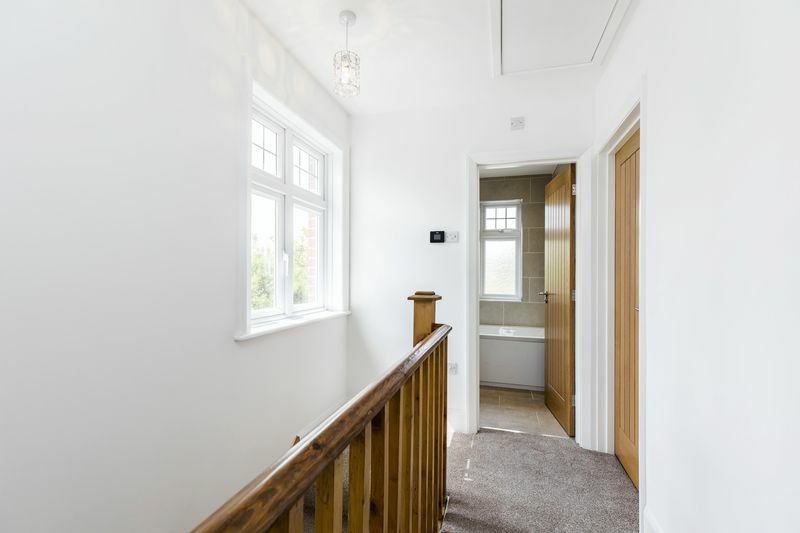 An attractive brick archway entrance with quarry tiled step has a covered lobby with outside light and an obscure glazed door opening into the entrance hall with oak flooring and original staircase to the first floor (cupboard beneath). 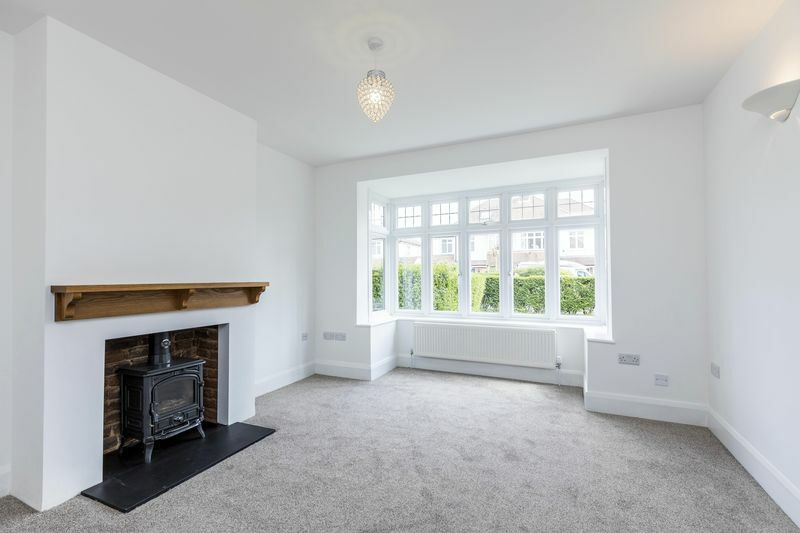 With its large front aspect bay window, the sitting room is nicely proportioned and has an attractively presented log burning stove with exposed brick reveals and solid oak mantel over. 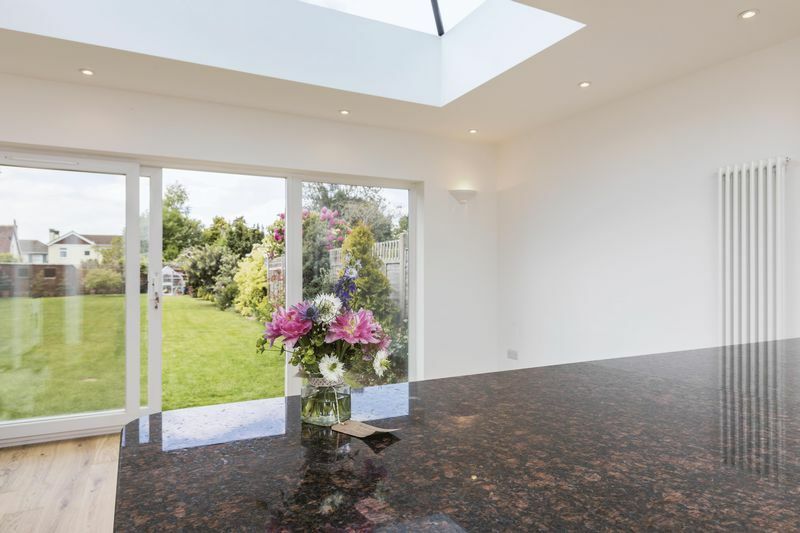 The open-plan kitchen/breakfast room is a real feature of this stunning home and provides a wonderful area to cook, relax and entertain. 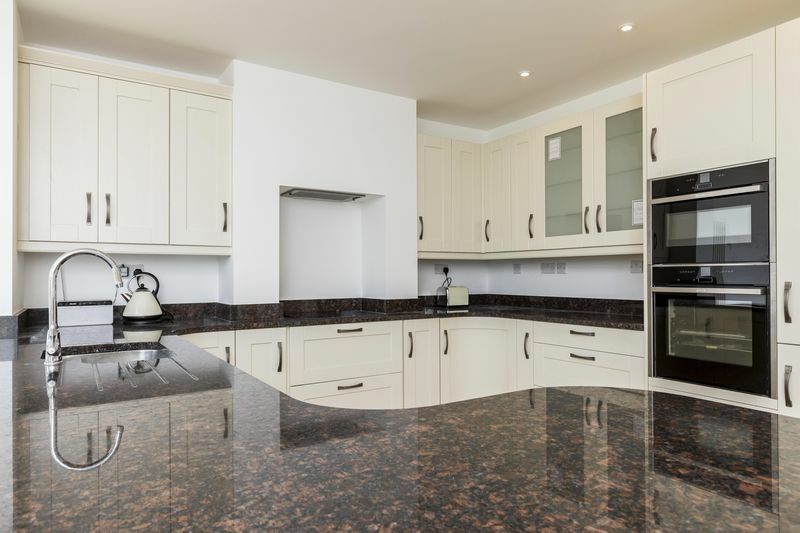 The kitchen area is well planned with a great range of shaker style wall and base units set under granite work surfaces, with premium appliances including two ovens (one combination oven), induction hob with extractor over, and fridge/freezer. 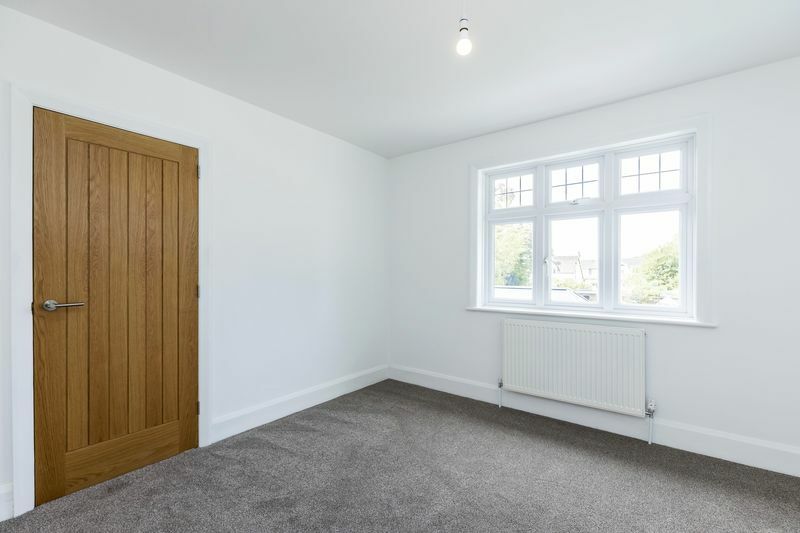 There is a 'utility area' with a full height cupboard, integral washing machine and a cloakroom. 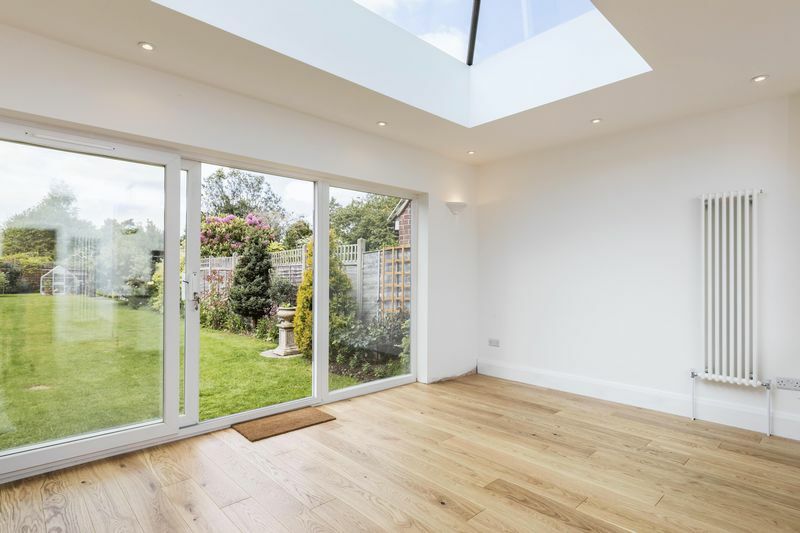 Enjoying fantastic levels of natural light, the living area has extra wide sliding doors out to the garden and a modern roof lantern. 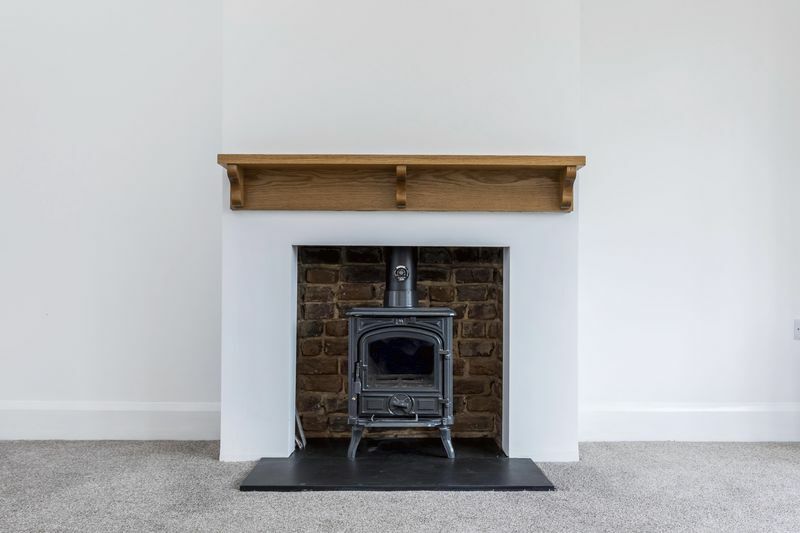 Good quality oak flooring has been installed in the hall and kitchen. 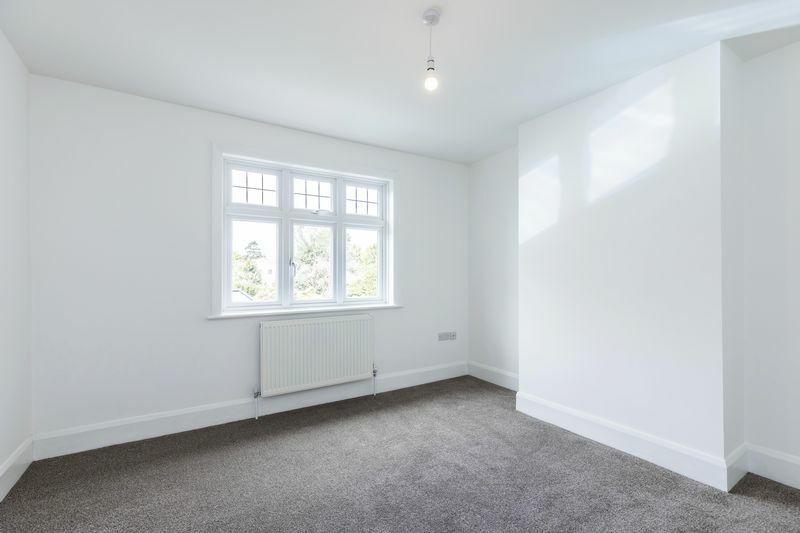 Upstairs the first floor landing has a south facing window and drop-down hatch with sturdy ladder to the large loft space. 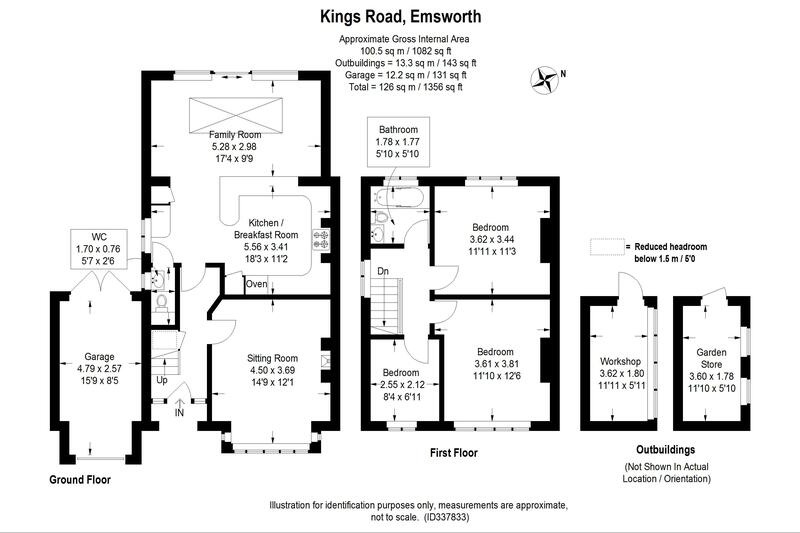 There are three bedrooms (two doubles). 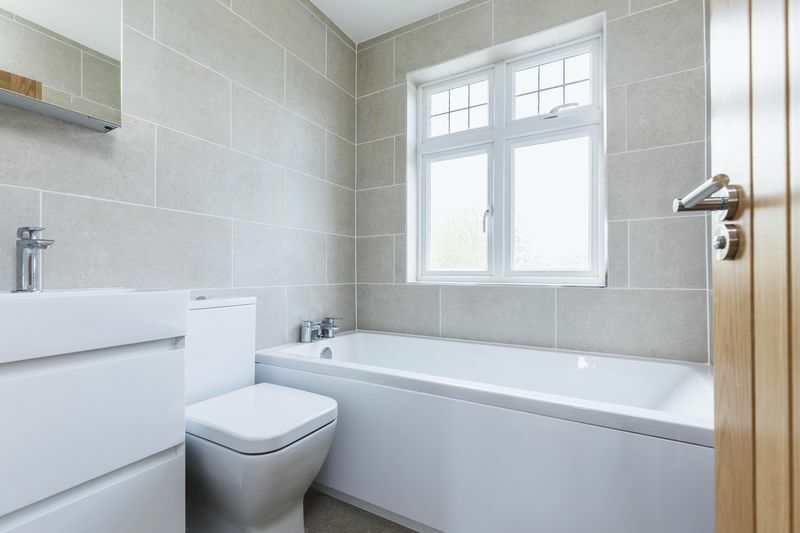 The beautifully finished family bathroom features neutral tiling and a modern white suite with shower mixer tap over the bath and vanity wash hand basin having two storage cupboards beneath. 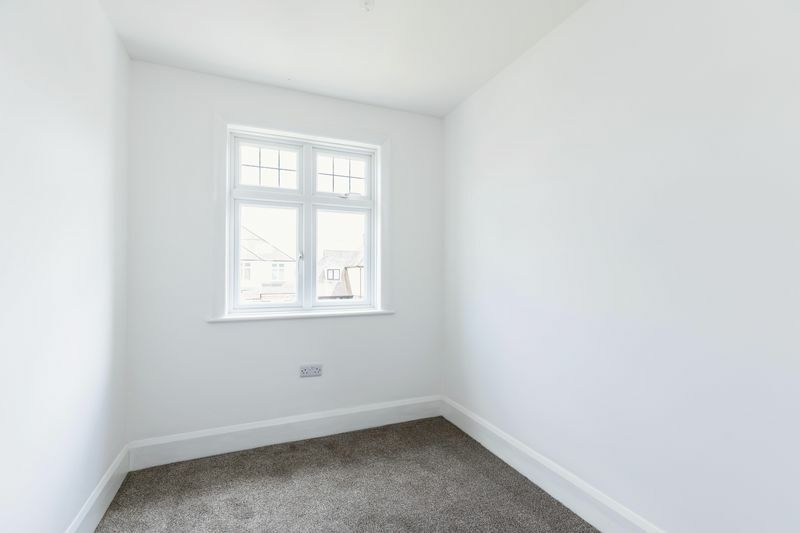 The property benefits form a newly installed central heating system with Vaillant boiler and has had a full electrical re-wire. 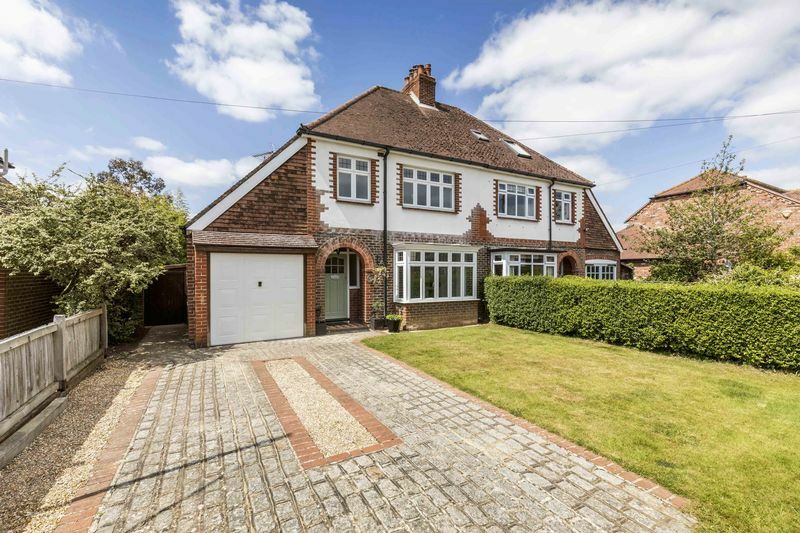 A mature privet hedge forms the front boundary with opening onto the good width driveway which leads onto the attached garage with up and over door, overhead storage space and twin rear doors opening to the garden. There is a side lawn area and a side access pathway with gate. 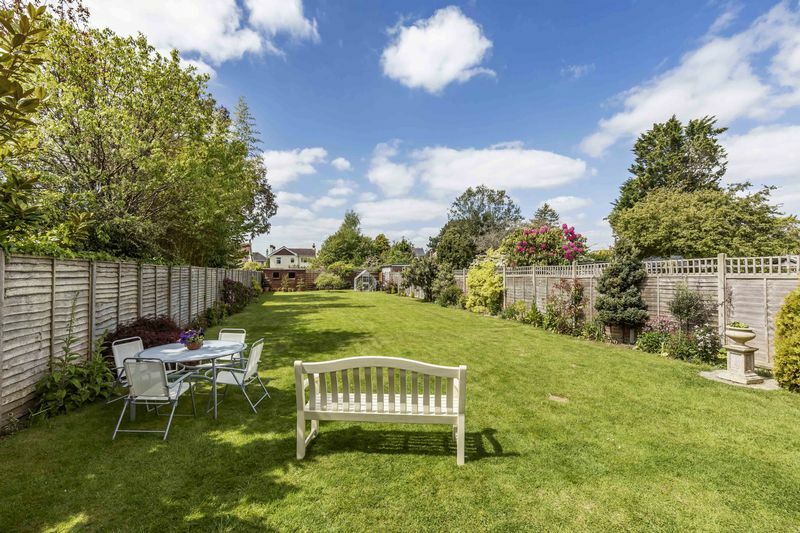 The extensive west facing rear garden measures approximately 118’ (36m) and is predominantly laid to lawn with planted borders. 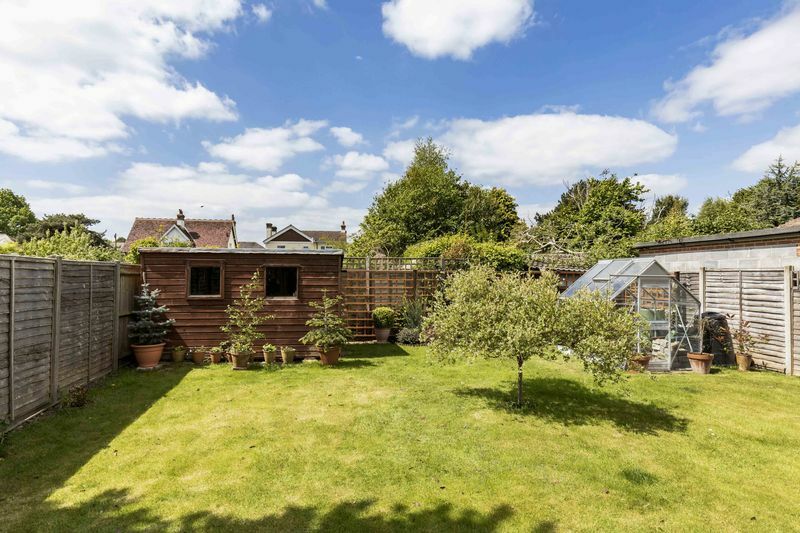 Further features include a workshop, garden store, outside water tap, lighting & power. 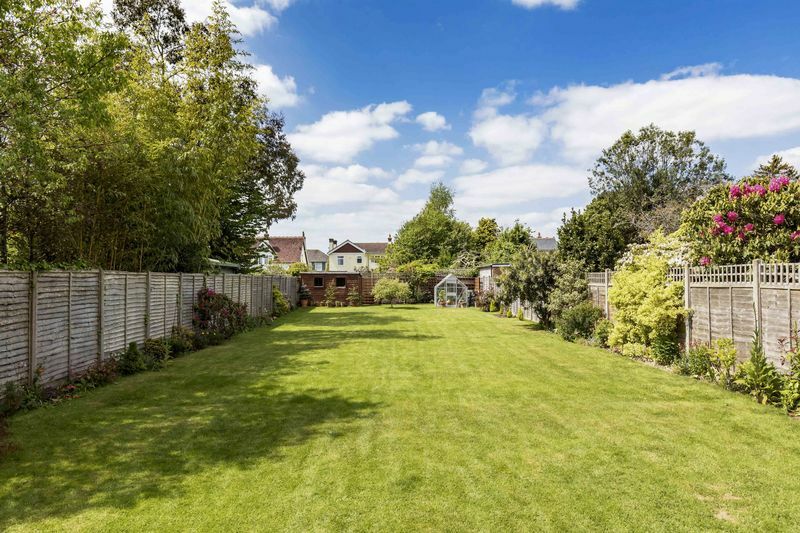 At the end of the garden there is an area ideal for dinghy storage or similar. 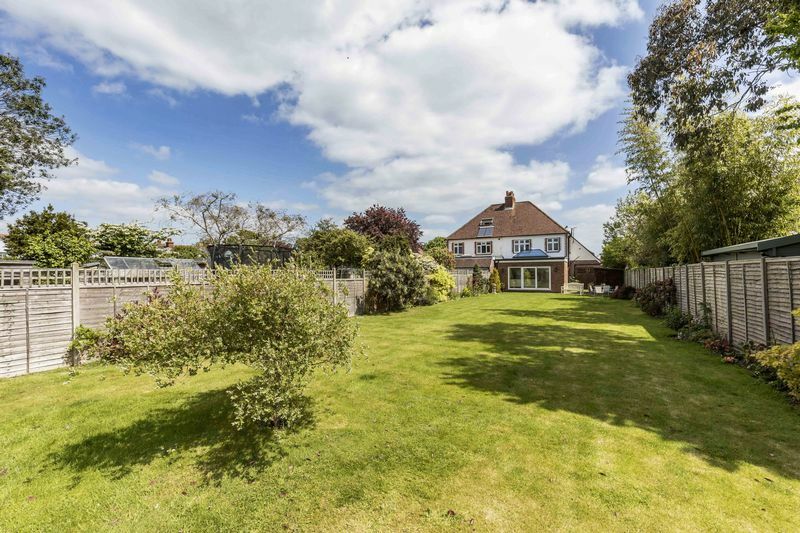 The property is situated just 300 metres from the harbour foreshore where there are many delightful walks to be enjoyed including routes to Langstone and the coastal footpath around Thorney Island, part of which is an RSPB nature reserve. 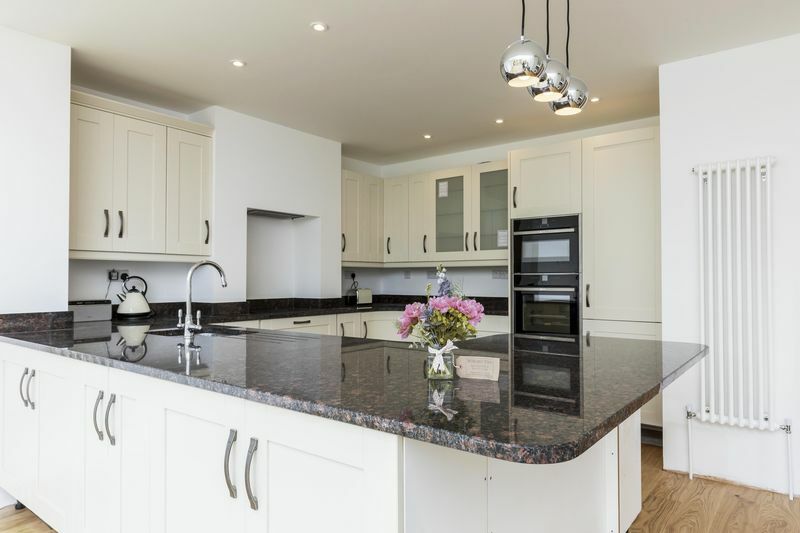 The harbourside town centre of Emsworth lies just over half a mile to the east with its excellent variety of local shops, pubs, restaurants and two sailing clubs. 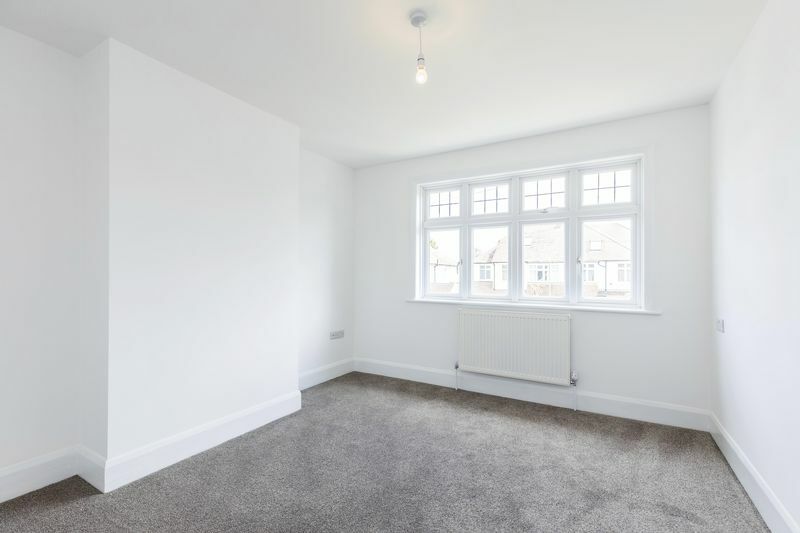 This conveniently situated home also offers easy access to the A27 and the A3(M), as well as local bus routes. 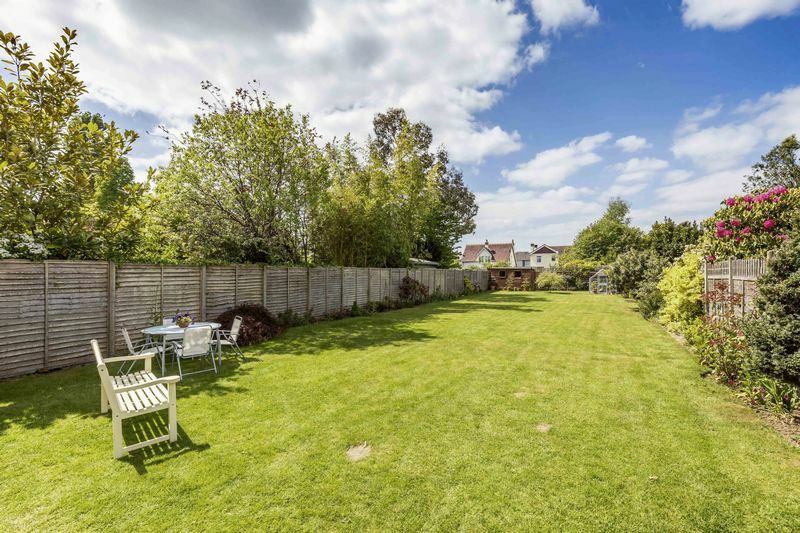 The cathedral city of Chichester is situated approximately 8 miles to the east and offers excellent high street shopping and leisure facilities to suit all.